I've tried their hand cream, not oily, super soft and I just loved it!! 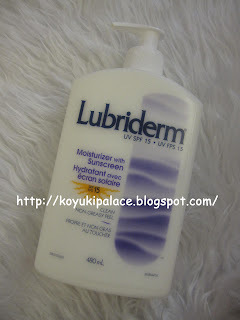 Usually products target for dry skin are super rich ... but this one is sooo good!! !